Asphalt shingles remain a solid choice for roof replacement thanks to their innate durability, weather tolerance and longevity. They’re also affordable and readily available, which means you don’t have to wait too long for your new roof to be installed. You have two styles of asphalt roofs to choose from: three-tab and architectural shingles. We offer both at Innovative Roofing and Siding, and we’ll help you decide between the two. Three-tab shingles come in only one tab size and shape. This means they weigh and cost less than their more dimensional counterparts, and are also easier to install. Three-tab shingle roofs provide basic protection, but also have a shorter life span. They’re still an acceptable choice for many homes, and come in a wide selection of colors. These shingle tabs differ in size and shape, giving them a more dimensional look for your home. This gives them an edge in terms of sheer aesthetics as they can even mimic the look of wood shingles. Architectural roofs are also 50 percent heavier than their three-tab counterparts, but this is far from a disadvantage. Since this asphalt roof is naturally thick, it has a higher resistance to impacts and weather damage. This means roof leak repair is an infrequent project so long as you keep this roof clean and well-maintained. Architectural roofs do cost more, but their longer operating life span means they take a longer time to replace. With proper care and maintenance, this roof can last well beyond its “average” operating life span of 20 to 30 years. 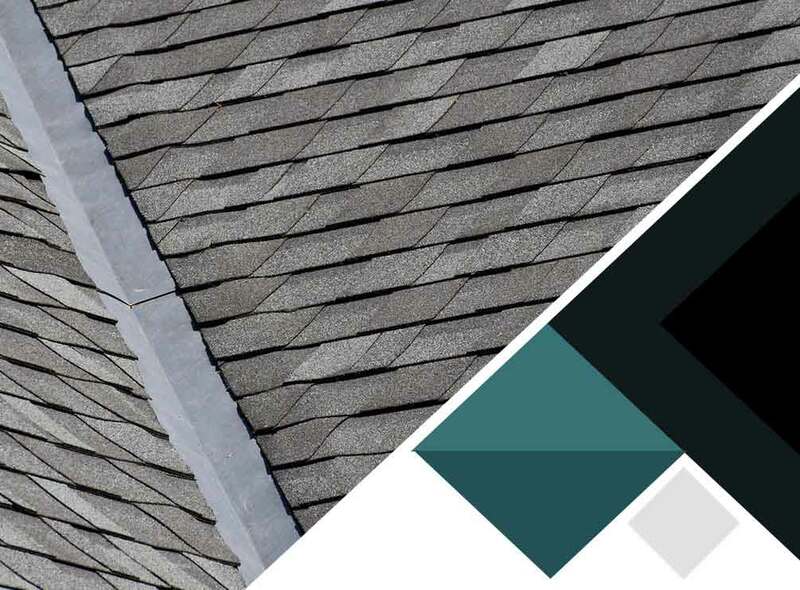 As your trusted local roofing contractor, our team at Innovative Roofing and Siding will help you decide between these two asphalt roof systems. Call us today at (865) 444-6070 to learn more about our services. We offer expert roof replacement in Knoxville, TN, and nearby areas.